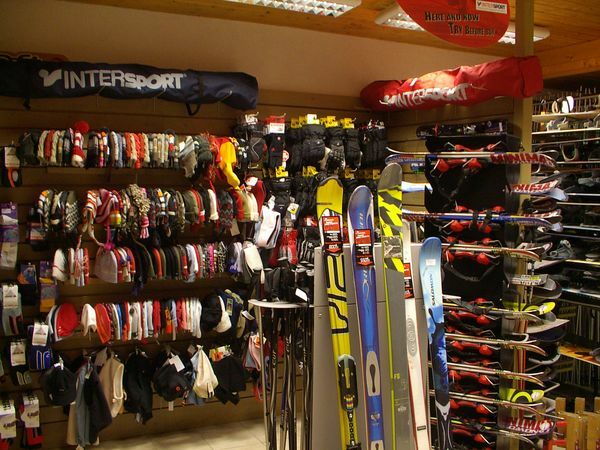 Our INTERSPORT Les Saisies "Les Chalets du Lac" store, is located at the bottom of the Les Saisies resort, Route de Bisanne 50m from the ticket windows and ski lifts and 50m from the La Légette chair lift. Free parking in the Parking de la Traie car park! At the foot of the La Legette slopes! 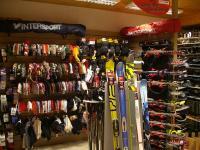 Julien and Solène Baptendier, qualified ski instructors, Sandy, a former member of the French Ski teams and ski instructor and all rest of the team at the INTERSPORT Les Saisies store are delighted to welcome you at their "Les Chalets du Lac" store.